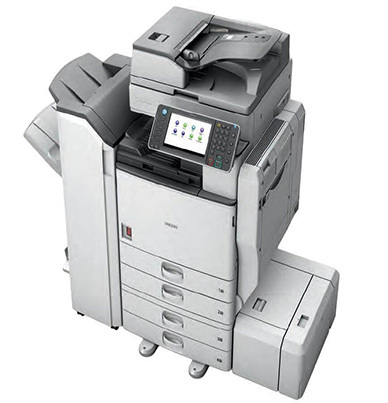 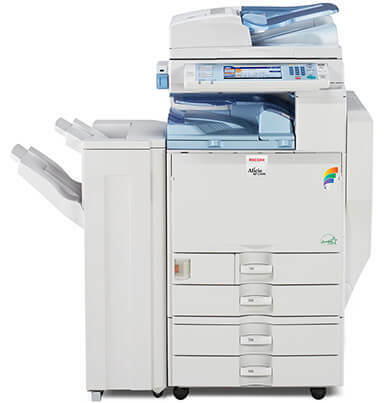 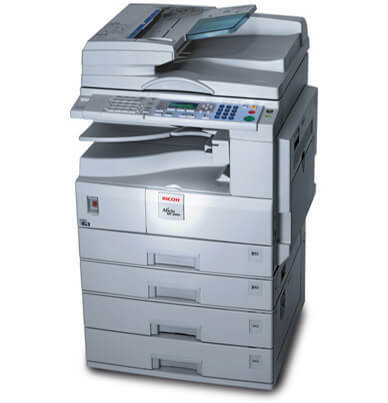 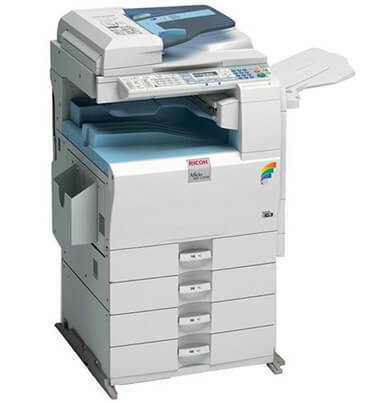 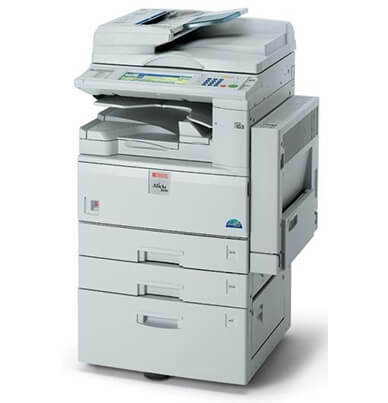 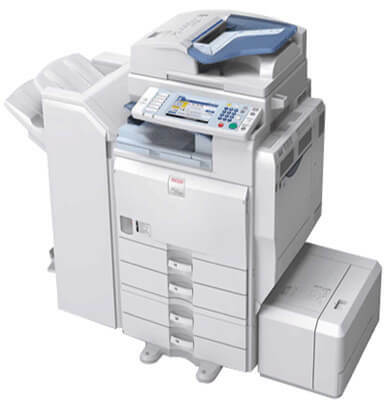 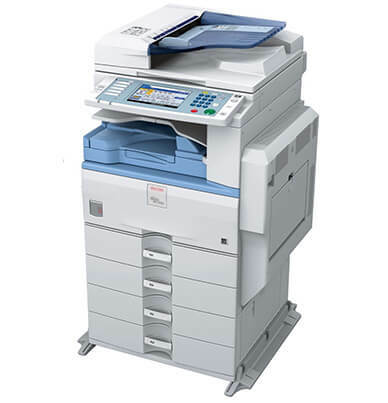 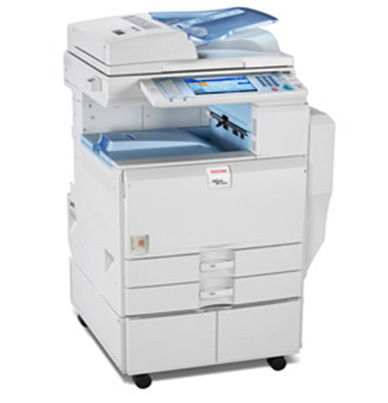 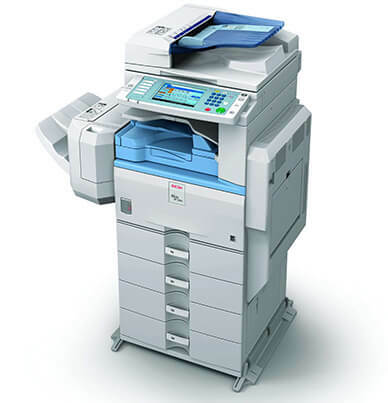 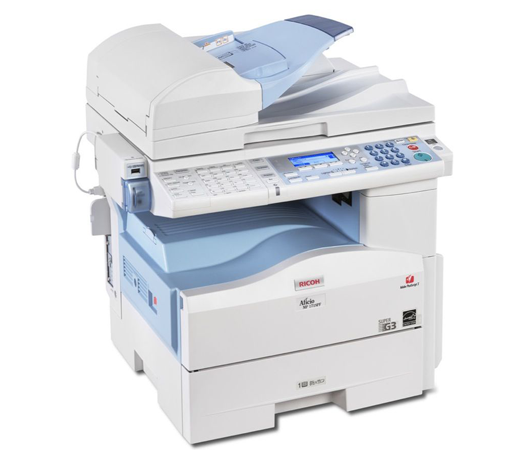 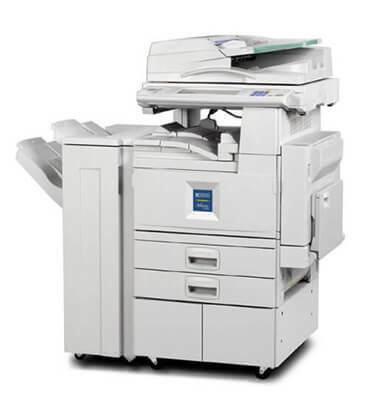 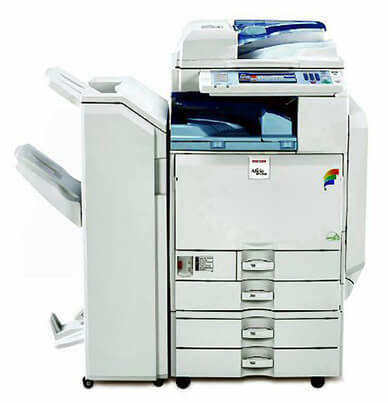 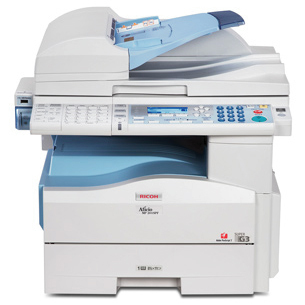 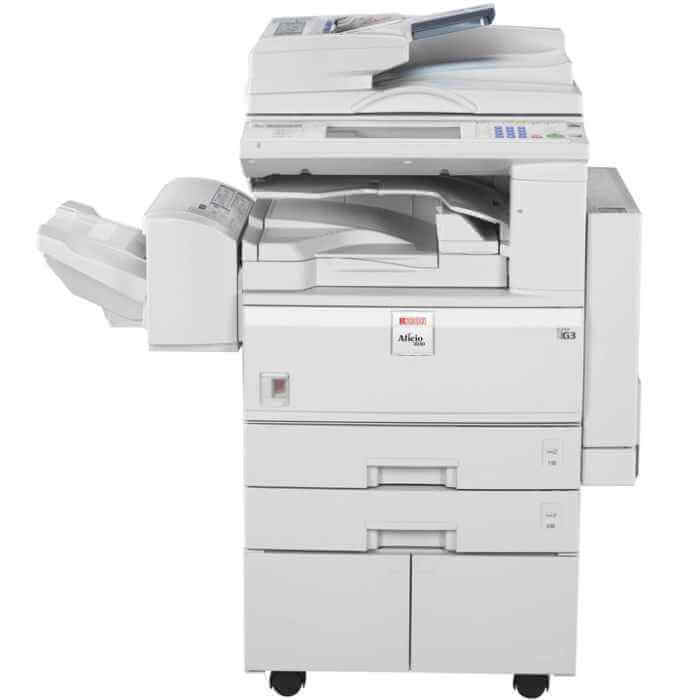 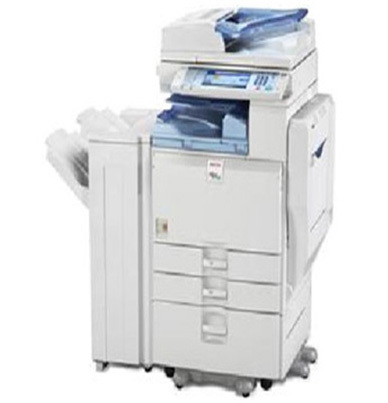 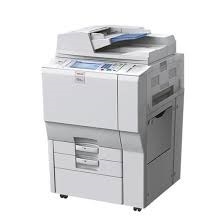 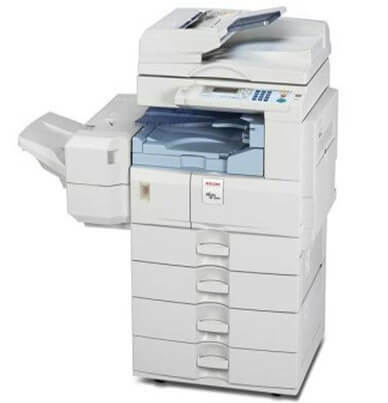 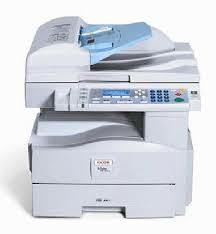 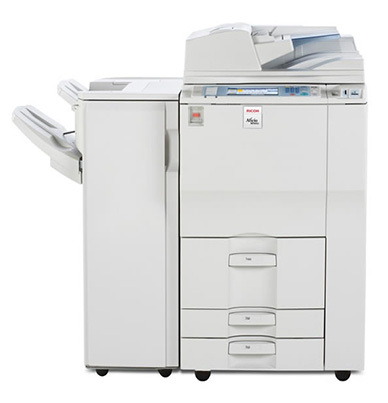 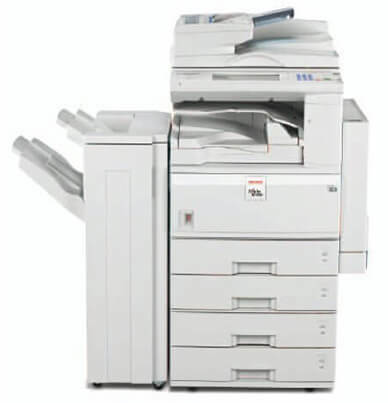 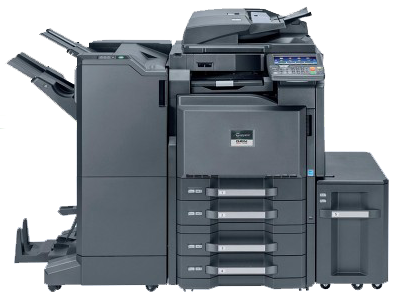 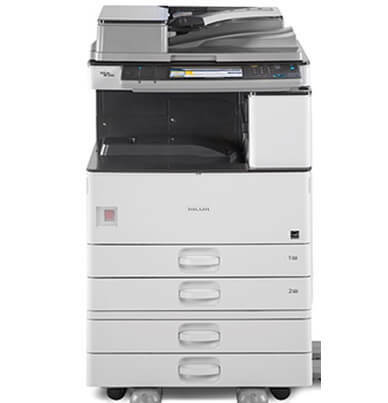 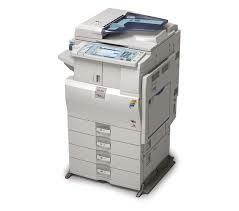 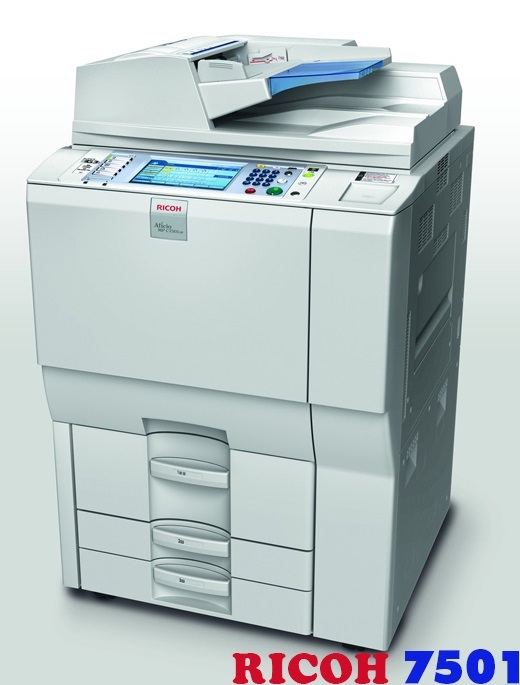 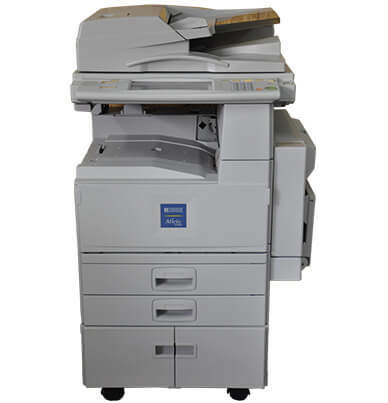 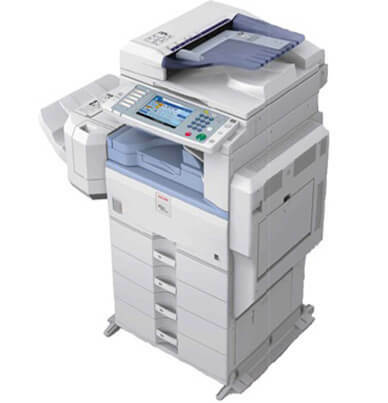 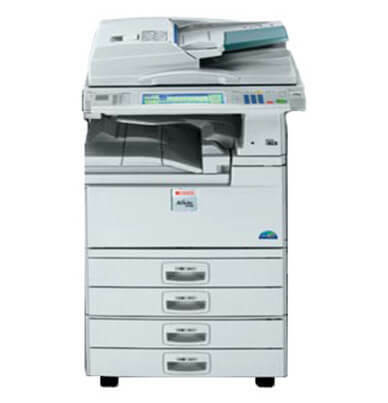 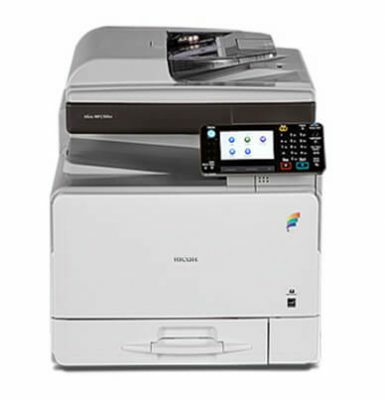 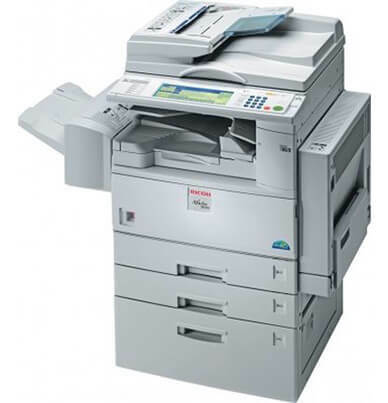 Ricoh developed the Ricoh MP 5000 for mid-to-large sized offices and departmental work groups. 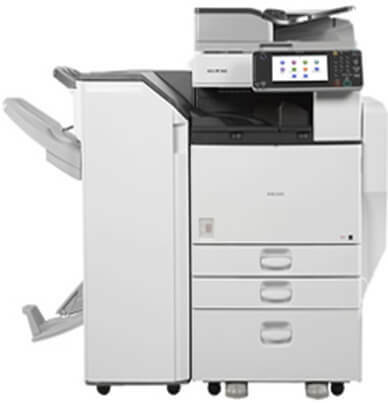 The monthly duty cycle on the monochrome copier is rated at 200,000 impressions to keep your office productive. 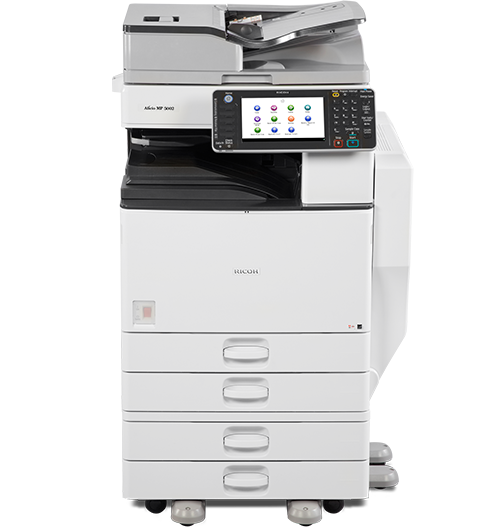 The flexible upgrade path gives users the option to add features as the need them such as the printer, scanner, and fax capabilities. 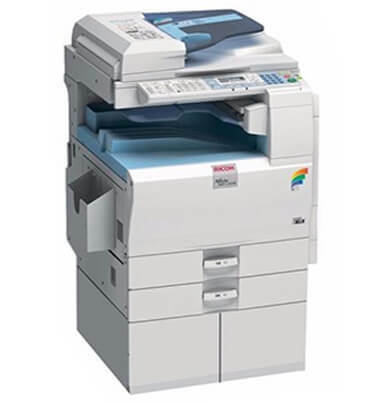 Connectivity is through the standard Ethernet interface with the option of wireless on the Ricoh AFICIO MP 5000. 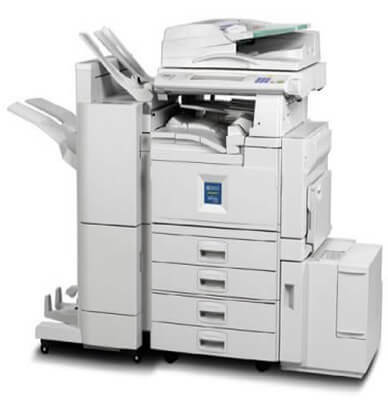 The robust toner (841346) has an estimated page yield of 30,000 pages when averaging 6 percent page coverage. 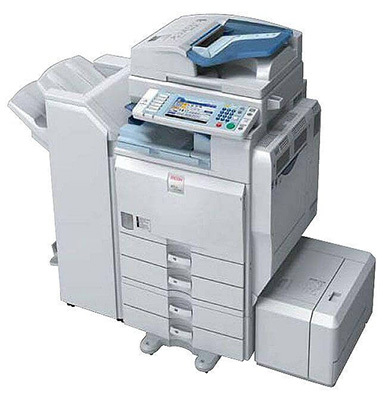 This helps to extend the time between replacing consumables. 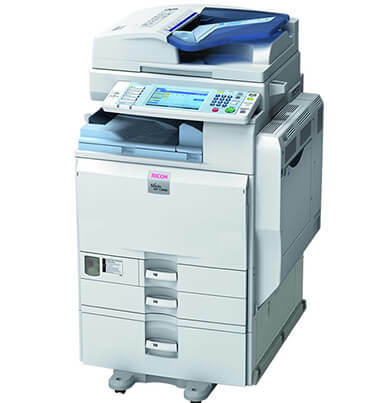 With speed and efficiency, documents are dispersed at a rate up to 50 pages-per-minute. 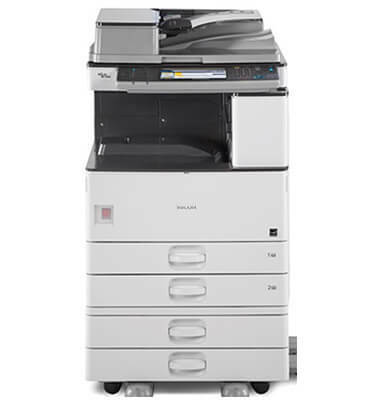 Paper storage on the Ricoh AFICIO MP 5000 starts with dual 550-sheet drawers and 100-sheet bypass tray. 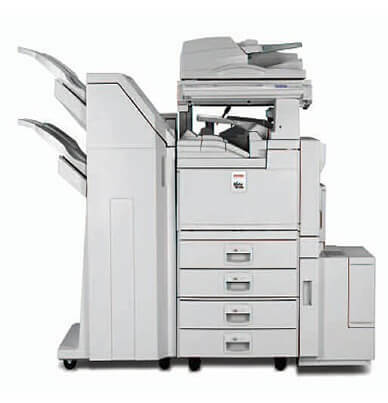 When all additional tray options are utilized the max capacity of 4,400 sheets can be reached. 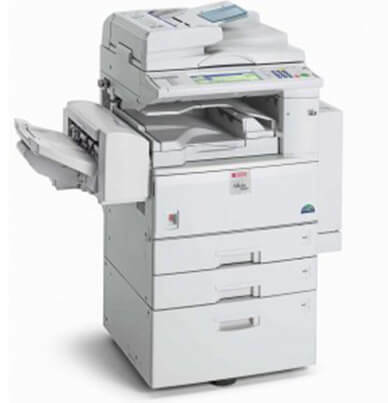 Automatic duplexing comes standard on the Ricoh AFICIO MP 5000; professional-looking two-sided documents are created from one-sided input with ease.